 Fellowship Square-Mesa is set against the spectacular backdrop of the world famous Superstition Mountains. Here you’ll find this enchanting, Southwest Resort Style Senior Living Community, an inviting desert oasis with lush lawns, heated pool and spa, patios, koi pond, and shaded ramadas for your recreation convenience. You can enjoy the freedom to explore and discover the things you’re passionate about, as well as a place where fun, friendship, and great food abound. We provide a variety of programs to enrich, encourage and promote a lifestyle to serve residents now and in the future. Nearby shopping, cultural, medical and life-long learning opportunities are completed onsite by an array of volunteer, social, fitness, spiritual, and wellness activities.